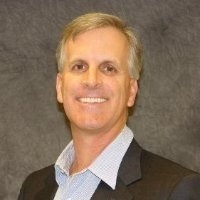 Bob House leads CoStar’s business for sale marketplace websites including BizBuySell.com, BizQuest.com and FindaFranchise.com. These websites represent the largest database of business for sale listings in the United States and receive over two million monthly visits. Previously, Mr. House served as Director of Product Management for AllBusiness.com, a small business resource website owned by Dun & Bradstreet. Prior to that, he served in digital marketing and product management leadership roles for early stage software and online community companies. Mr. House received a BS in Electrical Engineering and Computer Science from the University of California Berkeley and an MBA from the UCLA Anderson School of Management.